Discover the Extraordinary from Scandinavia and Italy! 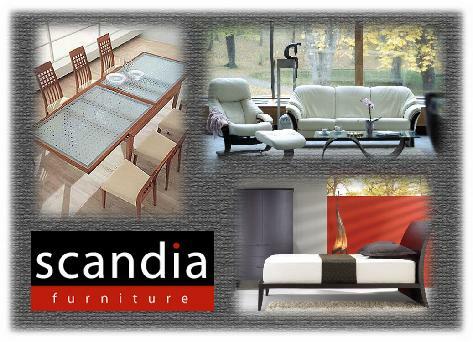 Thanks for visiting Scandia Furniture. Our store hours are Mon,Tue, Wed & Fri 10am to 6pm. Thursday 10am to 8pm, and Saturday 10am to 5pm. We are closed Sunday. 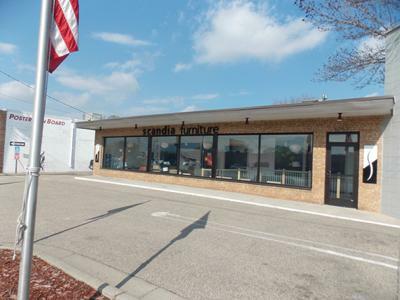 Our new location is 6253 Penn Avenue South, Richfield Minnesota 55423. One block south of 62 Crosstown on the corner of 63rd and Penn, accross the street from Lunds & Byerlys. See the map below. FREE Parking behind the store!